Solution: i) What is the heat of reaction for Reaction A? ii) What is the activation energy for Reaction A? i) What is the heat of reaction for Reaction A? 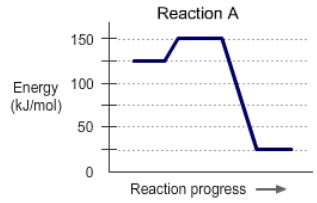 ii) What is the activation energy for Reaction A?